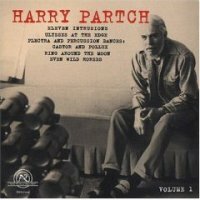 The Harry Partch Collection is a set of four individual CDs that were originally released by CRI in 1997 and reissued by New World Records in 2004. The dinner offered up on Volume 4 consists of only one course, but what a big and tasty treat it turned out to be! Titled “The Bewitched,” it combines singing, music, mime dance and theatrics into a corporeal whole influenced by the ritual performance traditions of Greece, Africa, Bali and China. “In spirit, if not wholly in content, it is a satyr-play. It is a seeking for release–through satire, whimsy, magic, ribaldry–from the catharsis of tragedy. It is an essay toward a miraculous abeyance of civilized rigidity, in the feeling that the modern spirit might thereby find some ancient and magical sense of rebirth.”–Harry Partch. The menu consists of a long prologue, a short epilogue and 10 scenes sandwiched in between. It’s kind of funny that the prologue–clocking in at 18 minutes–is longer than any of the main sections. Mostly comprised of percussion-heavy music like that found on “Castor and Pollux,” it’s highlighted by some dizzy Adapated Viola lines and solo growling vocals. The Harry Partch Collection is a set of four individual CDs that were originally released by CRI in 1997 and reissued by New World Records in 2004. Volume 3 presents four corporeal works for the stage that span from the 1950s to the 1970s, three of which were filmed. “The Dreamer That Remains” (1972) was the very last piece Partch composed before his death in 1974. The two-part work opens on a somber note as the performers intone the title numerous times and guide their clanging, cantankerous instruments through a myriad of patchwork quilts. The far more upbeat and quirky second section lyrically examines the sharp contrast between Partch’s carefree childhood and the overly law-filled “Do not loiter!” mentality of modern day society. Partch’s homosexuality is also touched upon, making this work a “coming out” of sorts. Instrumentally, the highlight arrives at the very end as a sublimely droning Harmonic Canon closes the piece with some stunning last strums. To the best of my knowledge, prior to this CD, “The Dreamer That Remains” was only available as a rare video. 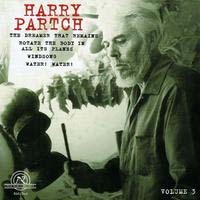 The Harry Partch Collection is a set of four individual CDs that were originally released by CRI in 1997 and reissued by New World Records in 2004. 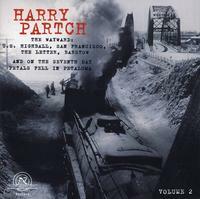 Volume 2 features two works, the first of which, The Wayward, takes Partch’s speech-music experiments of the 1940s and ’50s to a whole new level; and the second, And on the Seventh Day Petals Fell in Petaluma, which set a new high water mark for his instrumental writing in the 1960s. Harry Partch (1901-1974) merely succeeded in realizing the most perfectly constructed, personal musical universe of the 20th Century. Shunning twelve-tone equal temperament—which has dominated Western music for well over a hundred years—he formed his own 43 tone scale realized through an antiquated pure tuning system known as Just Intonation. 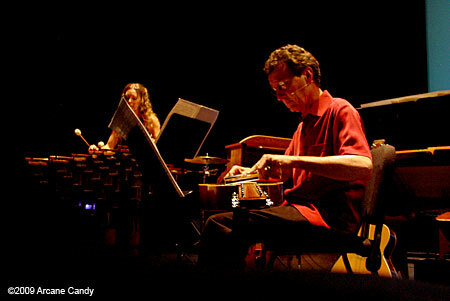 Harry then built his own strange, sculptural instruments to realize his exotic scores. Over several decades, he meshed this otherworldly-sounding music with dance and drama into what he called “corporeal” presentations, in which these three elements are fully integrated into a powerful, transporting whole. None of them were omitted or relegated to the background, as in traditional stage plays or classical concerts. 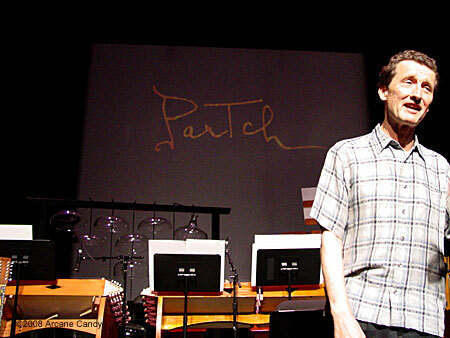 This is the full gallery to accompany the original Partch at the REDCAT 2008 article. This is the full gallery to accompany the original Partch at California Plaza article. 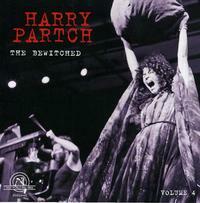 This is the full gallery to accompany the original Partch at the REDCAT 2007 article. Partch ensemble founder, John Schneider. 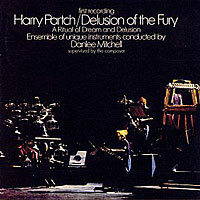 You are currently browsing the archives for the Harry Partch category.